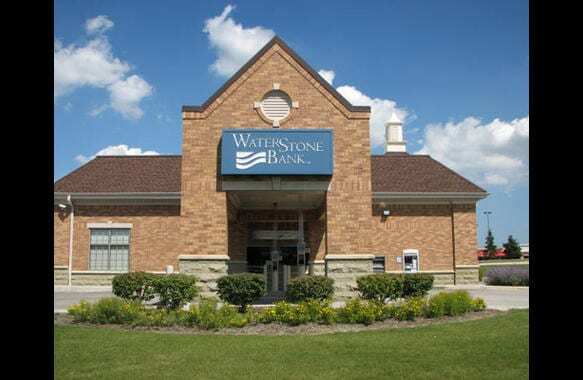 Wasterstone Bank went through a complete image change for all 11 of its retail locations. Sign Effectz kicked off the project by coordinating permits and planning. Then, they went to work. Additionally, Sign Effectz fabricated and installed the new monument signs. 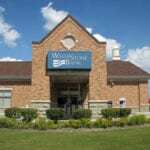 The signs utilized extruded aluminum cabinets, routed aluminum facings and acrylic push through letter-style logos to add dimension and class. Several of the signs included message centers. 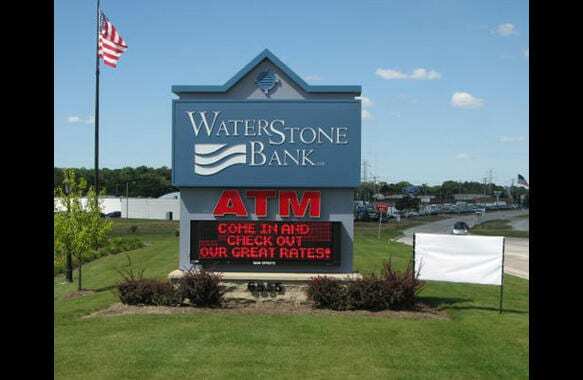 As part of this brand rollout, Sign Effectz built exterior monument signs, wall signs, direction signs and interior signs.